No need to download expensive software, just use your computer, internet connection and google chrome browser. Click & drag page builder with Elementor Pro. Within minutes you can learn to update your site. Variety of useful widgets including our very own Pedigree Creator to display pedigrees in a tabular format. Add new content, dogs or pups in minutes using your computer. No need for coding! 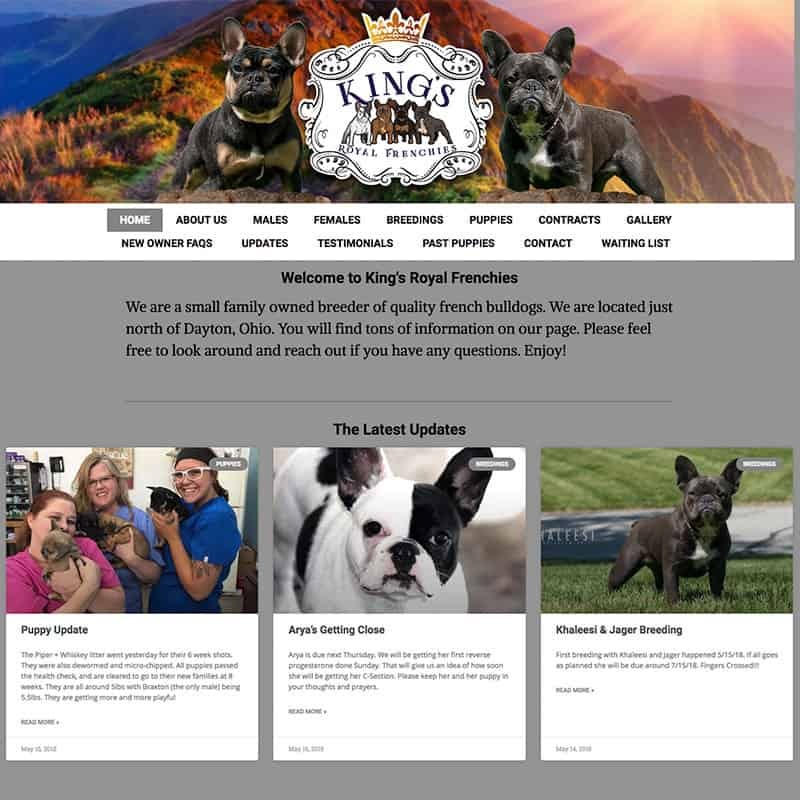 Your dog breeder website will look good on any device. Display your dog's pedigree in tabular format. 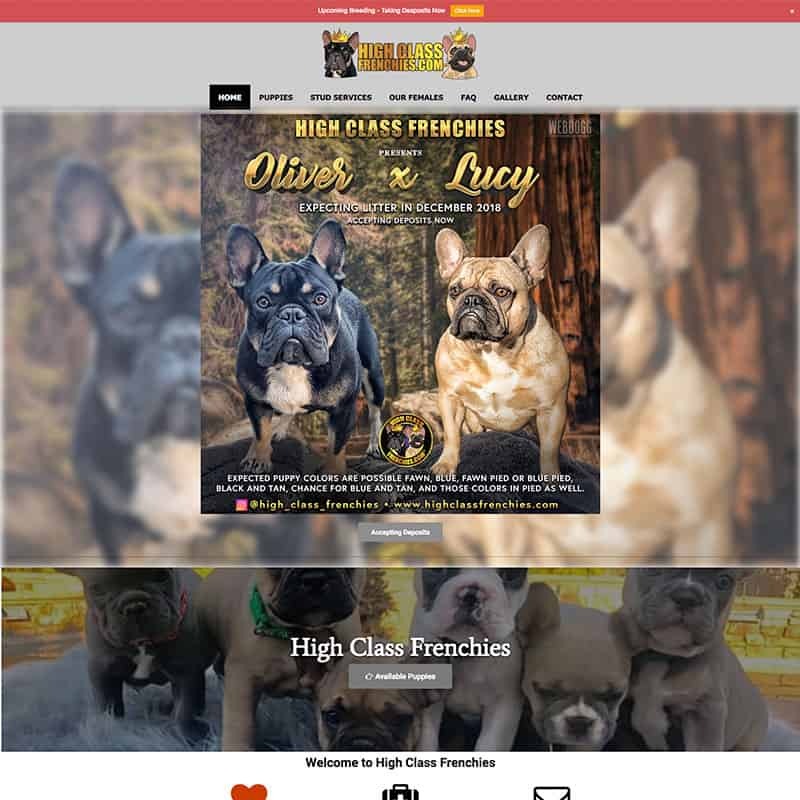 Show unlimited pictures of each dog, puppy or litter on your site in tile, grid or slide gallery. Display quotes from your happy customers with a few clicks. 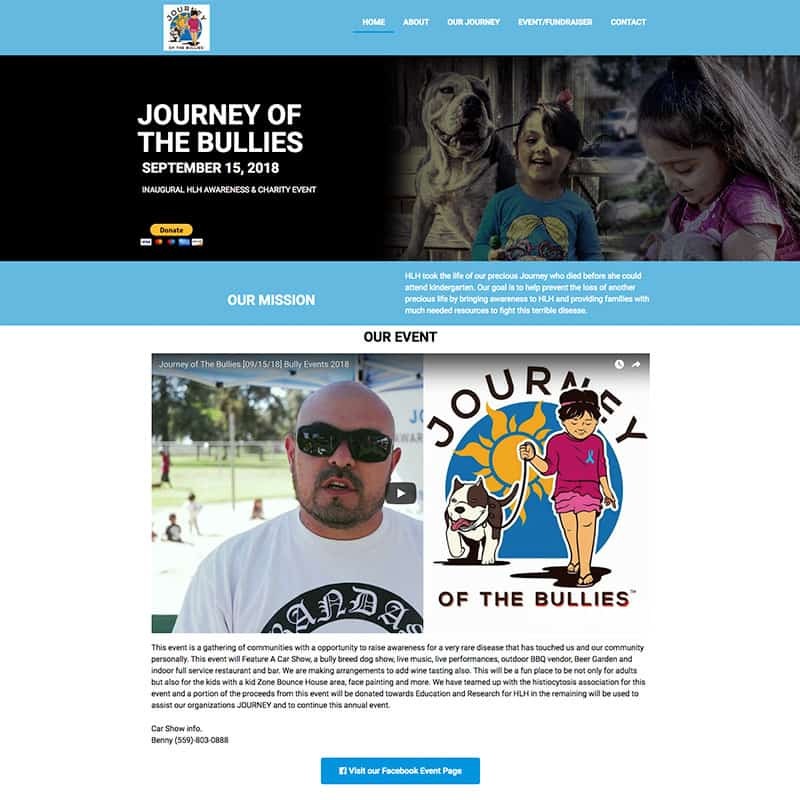 Engage your visitors with your latest news/updates. Instill Trust & Boost your SEO with SSL Certificate. A padlock icon will display in browser. Add unlimited pages, photo galleries, videos and forms. Website hosting and software is included. We update your plugins, themes and wp core files to make sure your site is running smooth. Total value for all features is $650 per year! Why pay that when you can get it for only $20 per month. One time design fee of $199. We design the site and get it ready for you. It's that easy. 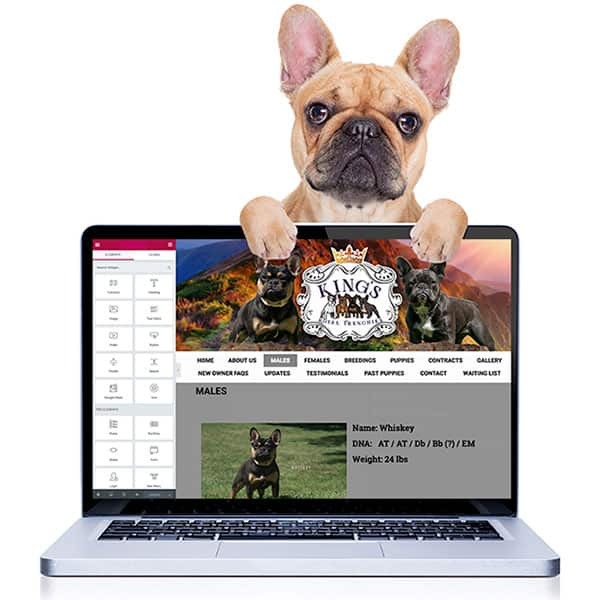 Breeder Pro & Boss: with these plans a domain name is inlcuded. We will purchase it on your behalf and notify you on all upcoming renewals to avoid domain loss. Please fill out this form with your info, website design options and PayPal (or credit card) payment of $199 for the design fee. Once site is complete, and you have received your admin login details, you will need to subscribe to one of our monthly subscriptions. Automatic payments are charged every 30 days via PayPal. First month is FREE! Want to try it out and see if our services fits your needs?